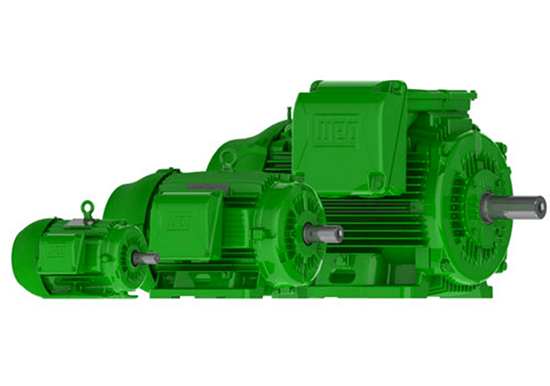 General Purpose & Severe Duty Motors - Allied Automation, Inc.
New Electric Motor concept, featuring NEMA Premium and High Efficiency Levels. 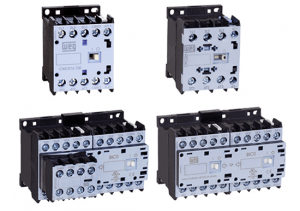 They fully comply with EISA 2007 Regulation, mandatory Dec 2010. High performance with maximum energy efficiency is the goal of the W22 electric motor. High efficiency and Low cost of Ownership throughout the entire motor lifetime have been the basis for the W22 development. A design created to maximize performance and energy savings. High performance with maximum energy efficiency is the goal of the new W22 electric motor. High efficiency and Low cost of Ownership throughout the entire motor lifetime have been the basis for the W22 development. A design created to maximize performance and energy savings. 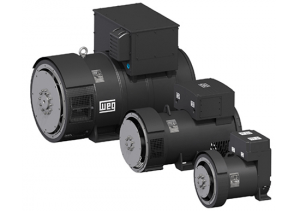 WEG Premium Efficiency motors meet all NEMA Premium and CEE requirements for energy efficiency. 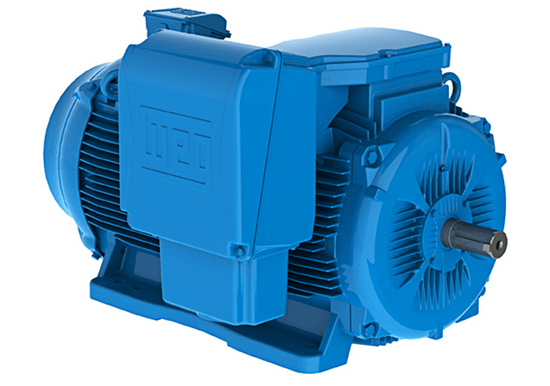 These open induction motors are designed for environments where dirt and moisture are minimal. 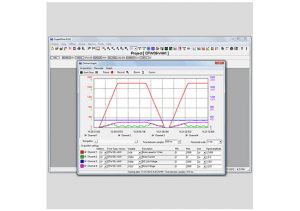 Design “B” torque from 254T through 444/5T frames (design “A” for frames 447/9T and L5810/11). 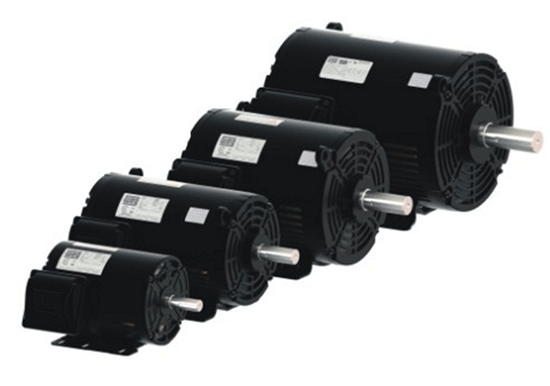 These motors are specifically designed to provide maximum ventilation and heat dissipation. “C” and “D” flange available. 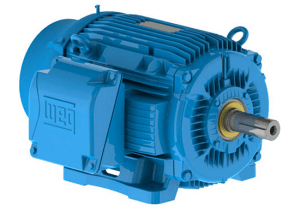 WEG High Efficiency motors are specifically designed to meet or exceed all EPAct requirements for energy efficiency. 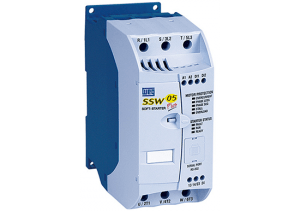 They are certified by the Department of Energy with our Certificate of Compliance number CC029A. 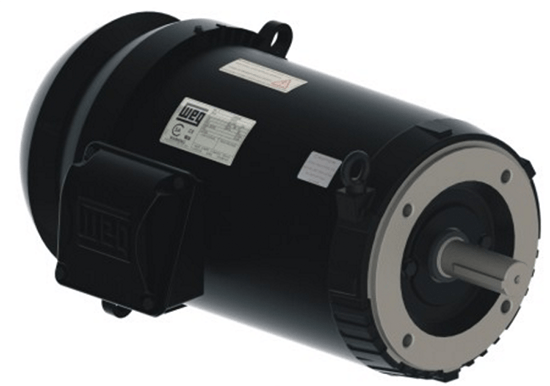 These motors are designed for environments where dirt and moisture are minimal. Design “B” torque and high efficiency design from 254 through 444/5T frames (design “A” for frames 447/9T and 5010/11T). 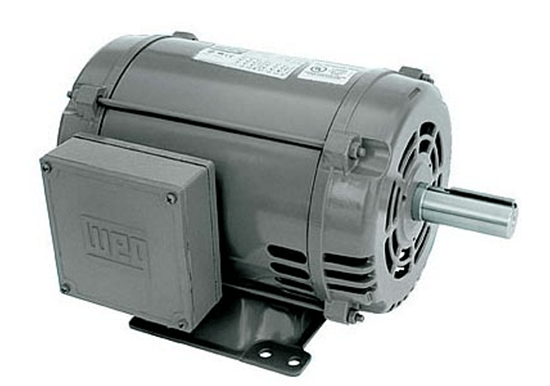 These motors are specifically designed to provide maximum ventilation and heat dissipation. “C” and “D” flange available. 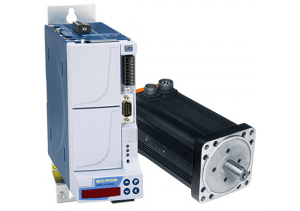 The W40 motors are designed for environments where dirt and moisture are minimal. 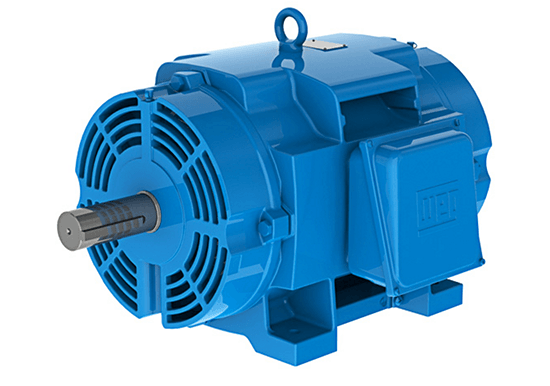 These motors offer low vibration and sound pressure levels additionally to their improved performance. Starting capacitors, cast iron frames, rigid base and oversized ball bearings to ensure extended motor life are all standard features. 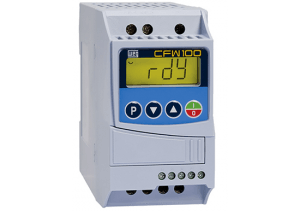 Remember to considered ambient temperatures and that TEFC motors are specifically designed for operating in environments of dirt, dust and excess moisture. Starting capacitors, cast iron frames, rigid base and oversized ball bearings to ensure extended motor life are all standard features. Remember to considered ambient temperatures and that ODP are suitable where dirt and moisture are at minimum. Presenting a whole new electrical and mechanical design, the new platform of Rolled Steel motors are made to run cooler, last longer and to be easier to install and maintain. 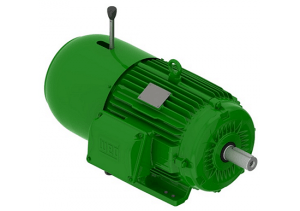 The High Efficiency motors are specifically designed to meet or exceed all EPAct requirements for energy efficiency. They are certified by the Department of Energy with our Certificate of Compliance number CC029A. 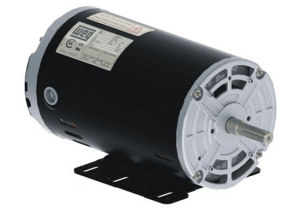 These ODP motors are designed for environments where dirt and moisture are minimal and provide maximum ventilation and heat dissipation, also they are supplied with drip cover as standard making them suitable for vertical mounting. 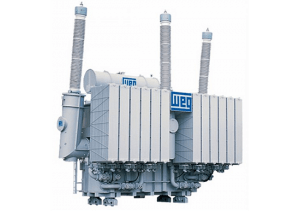 Design B torques and energy efficient designs from 143/5T through 254/6T frames. 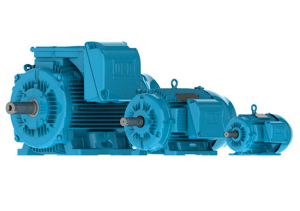 Presenting a whole new electrical and mechanical design, the new platform of Rolled Steel motors are made to run cooler, last longer and to be easier to install and maintain. 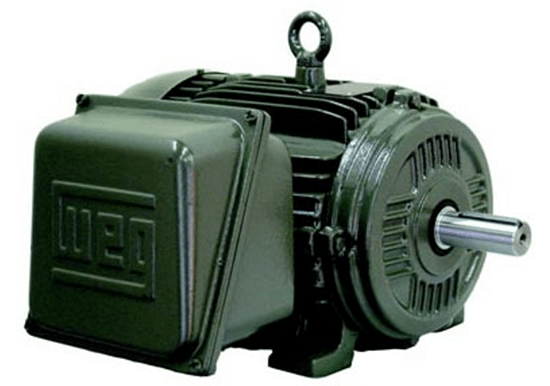 The Premium Efficiency motors meet or exceed all NEMA Premium requirements for energy efficiency. 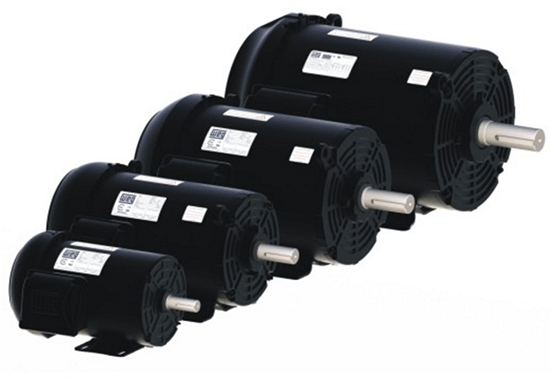 These Open Drip Proof (ODP) motors are designed for environments where dirt and moisture are minimal. Design “B” torques and energy efficient designs from 143/5T through 254/6T frames. 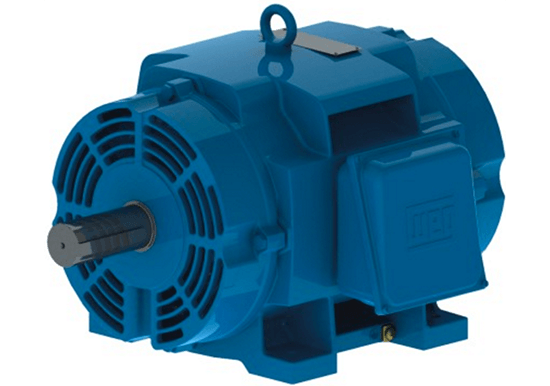 These motors are specifically designed to provide maximum ventilation and heat dissipation. 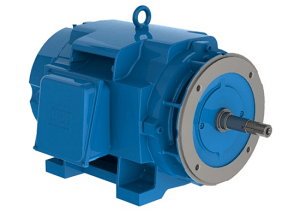 Presenting a whole new electrical and mechanical design, the new platform of Rolled Steel motors are made to run cooler, last longer and to be easier to install and maintain. 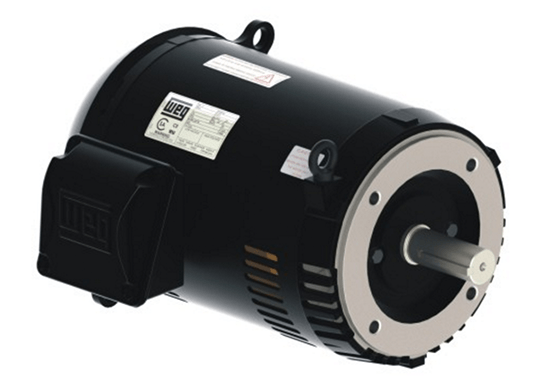 The High Efficiency motors are specifically designed to meet or exceed all EPAct requirements for energy efficiency. They are certified by the Department of Energy with our Certificate of Compliance number CC029A. 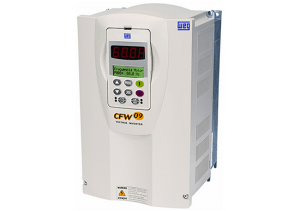 These TEFC motors are designed for operating in environments of dirt, dust and moisture, on indoor and outdoor applications, also they are supplied with drip cover as standard making them suitable for vertical. Design B torques and energy efficient designs from 143/5T through 254/6T frames. Presenting a whole new electrical and mechanical design, the new platform of Rolled Steel motors are made to run cooler, last longer and to be easier to install and maintain. 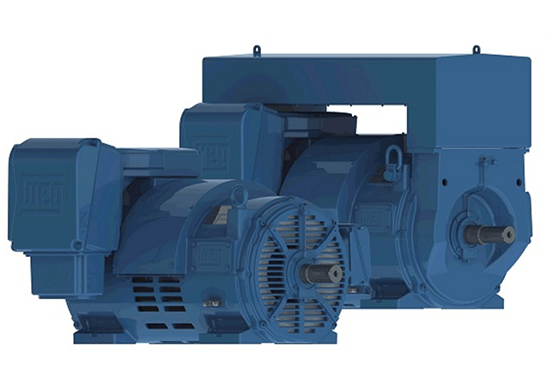 The Premium Efficiency motors meet or exceed all NEMA Premium requirements for energy efficiency. These TEFC motors are designed for operating in environments of dirt, dust and moisture, on indoor and outdoor applications. Design “B” torques and energy efficient designs from 143/5T through 254/6T frames. These motors are specifically designed to provide maximum ventilation and heat dissipation.